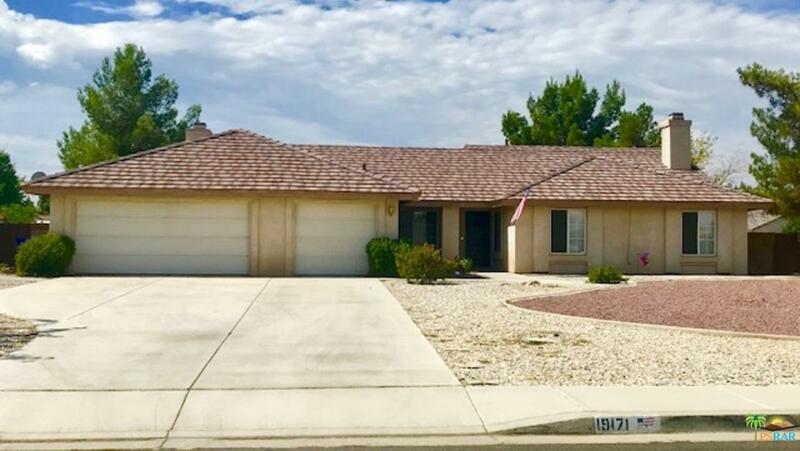 Beautiful Corner lot and on a Cul-de-sac Home in Desert Knolls! 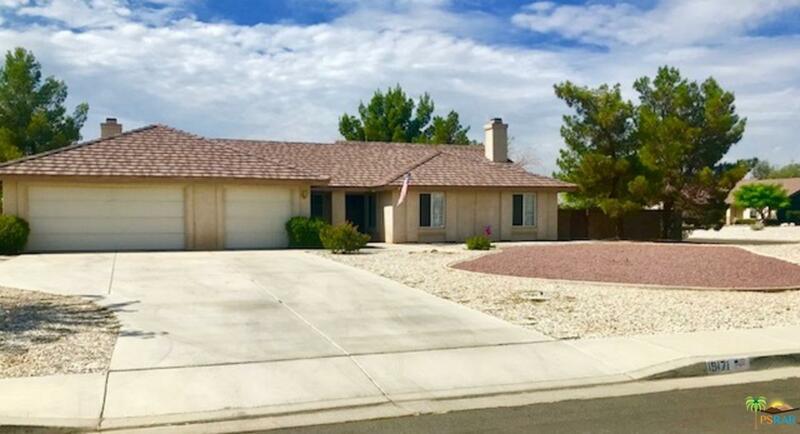 3 Bedrooms 2 baths, Indoor laundry room. Ceramic tile throughout! Crown molding! Formal living and dining rooms. Family room with cozy fireplace. Breakfast nook, breakfast bar in the roomy kitchen. 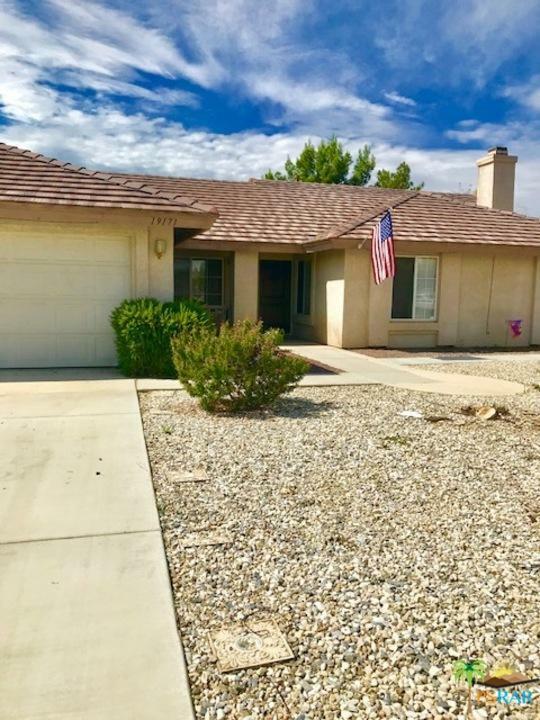 Large lot with low maintenance landscaping. Sold by Nonmember Agentdefault BRE#01390167 of Nonmember Officedefault. Listing provided courtesy of Michael Martinez DRE#01390167 of Re/Max Consultants.